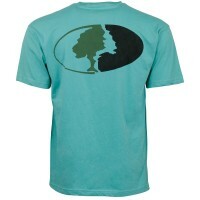 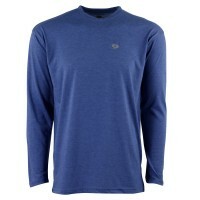 This slightly fitted, super soft poly-jersey V-Neck Shirt works great with any casual bottoms. 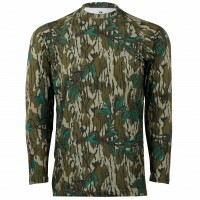 It features cap sleeves and a v-neck. 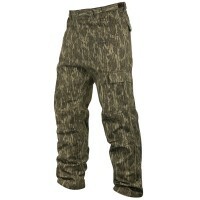 The extra-long length extends beyond the waist for a sleek look. 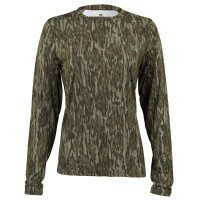 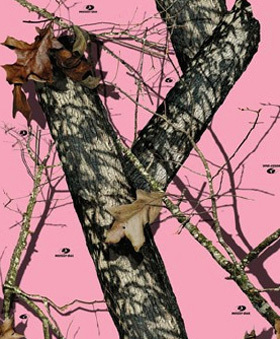 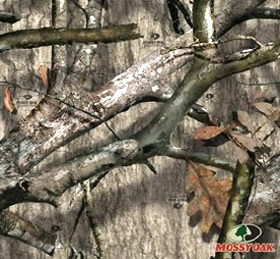 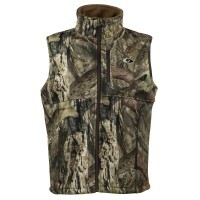 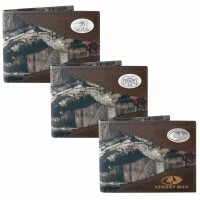 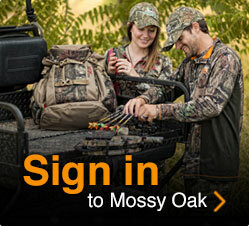 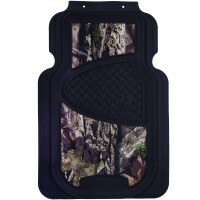 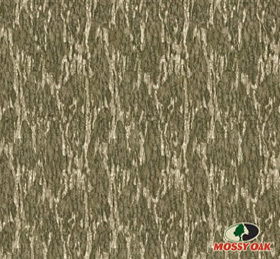 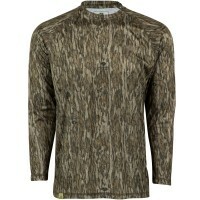 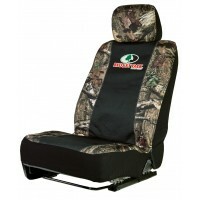 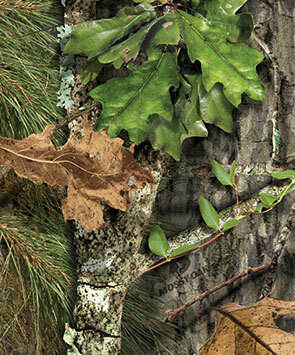 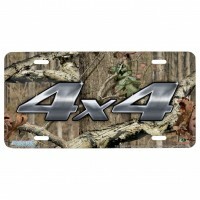 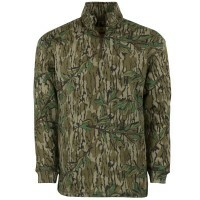 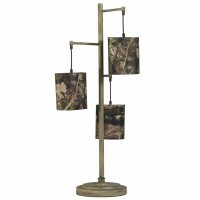 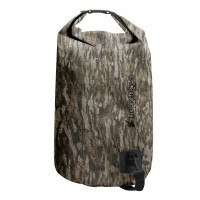 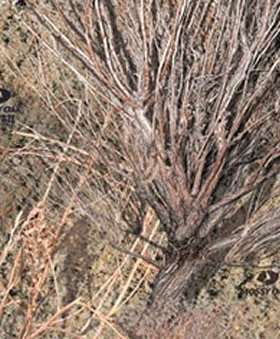 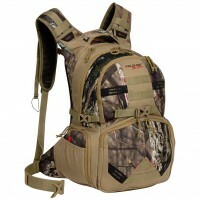 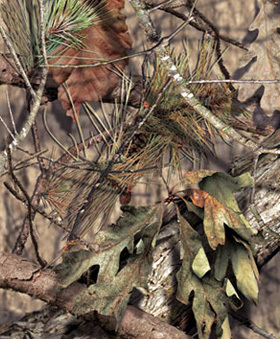 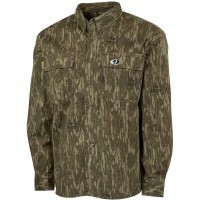 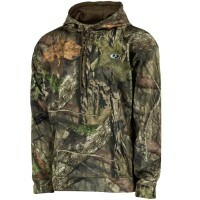 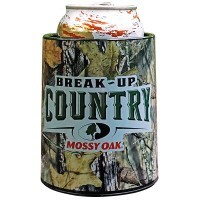 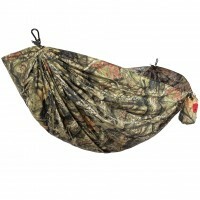 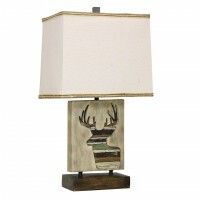 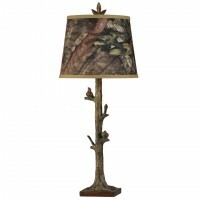 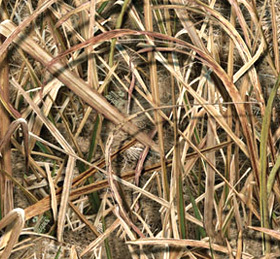 Comes in Mossy Oak Break-Up Camo.